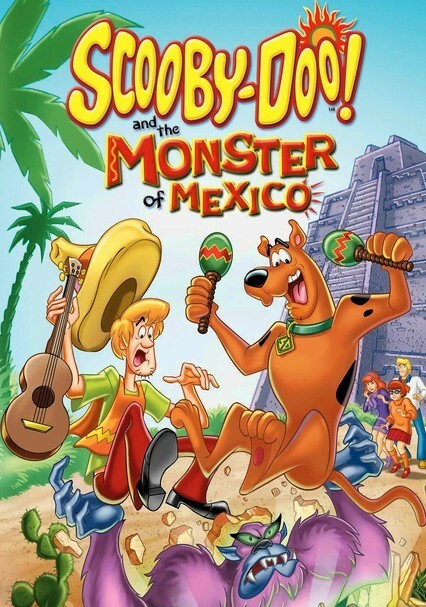 Shaggy, Scooby-Doo and the whole gang hop in the Mystery Machine for a groovy road trip south of the border, when the monstrous El Chupacabra threatens to ruin the lively Mexican Day of the Dead celebration. 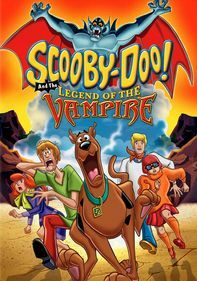 Fueled by Scooby snacks, the sleuths uncover clues that lead them deeper into spooky shenanigans -- but soon those meddling kids will find out if it's really a monster at work, or just some clever crooks up to no good. 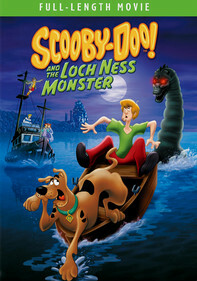 Parents need to know that Scooby-Doo and the Monster of Mexico is a 2003 installment of the popular Scooby-Doo franchise. 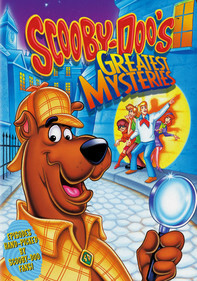 For parents who grew up with this cartoon, all the familiar tropes from the original are in full effect -- Shaggy and Scooby have the munchies, Fred's bravery and Velma's brains find clues at the right times, and the bad guys would have gotten away with their evil schemes if not for those "meddling kids." Some of the scenes involving "email" are already quite dated, and the explorations of Mexican culture come very close to feeling like stereotypes. 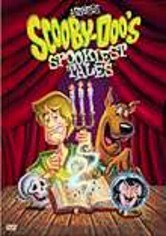 The "Scooby scares," while mild, feature enough images of El Chupacabra, ghosts, rats, and scorpions to cause nightmares in younger or more sensitive viewers, but on the whole, this Scooby-Doo movie contains all the familiar elements children of the '70s and '80s grew up with. 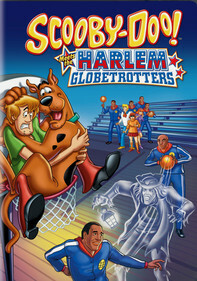 Mild cartoon violence and scares. 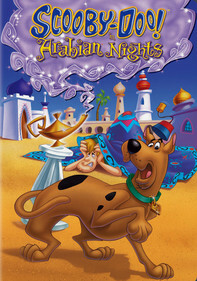 Scooby-Doo ends up inside a tire and rolls out of control until he bounces into a bullfighting ring, where he is catapulted off the horns of a bull. 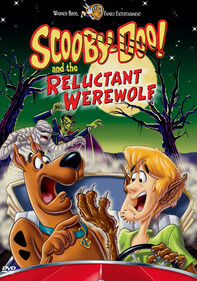 Shaggy falls into cacti and leaps around while howling in pain. Scenes of ghosts, monsters, scorpions, and rats, all of which have scary appearances and make scary sounds, might be a bit much for younger or more sensitive viewers. The brakes to the Mystery Machine are cut by the bad guys, and Shaggy barrels through the streets of Veracruz out of control, causing cars to crash at intersections. Characters work together to figure out the truth behind the mystery of El Chupacabra.